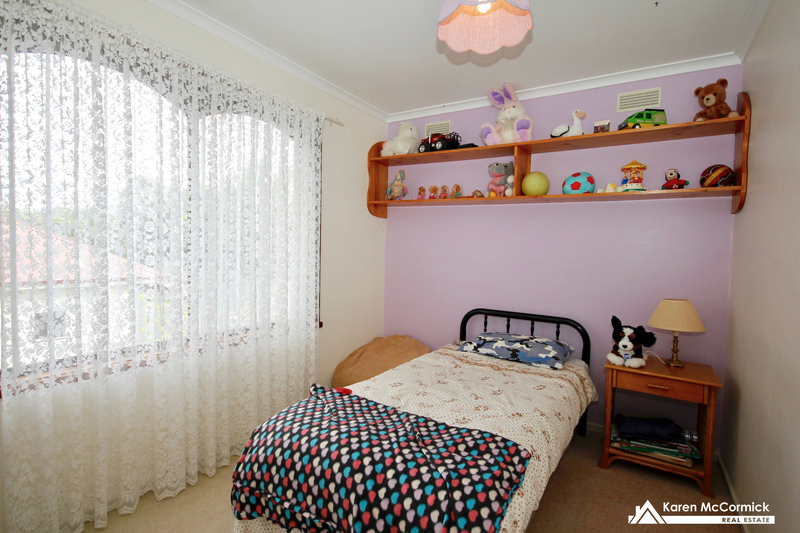 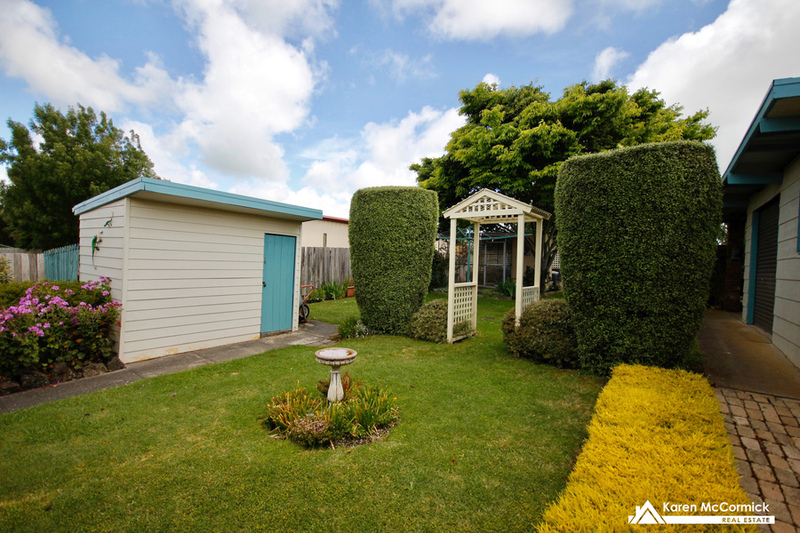 If you are looking for a property that won't make you feel like you are boxed in by neighbours this could be the answer. 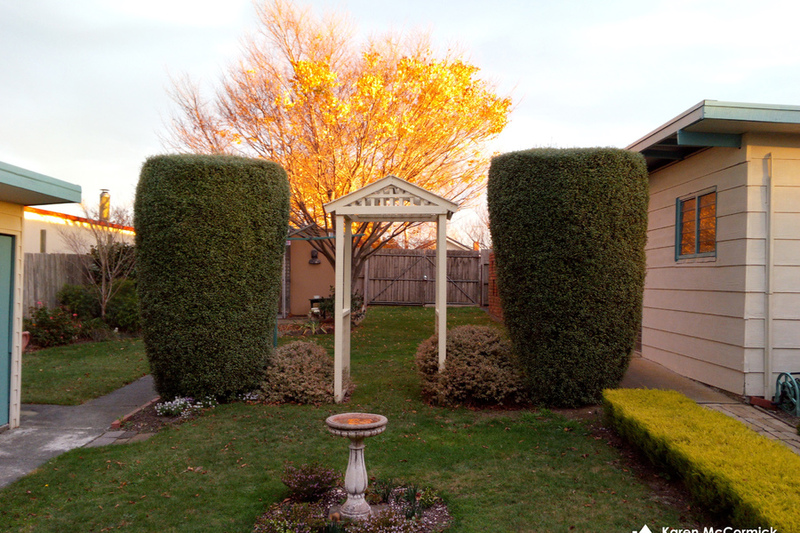 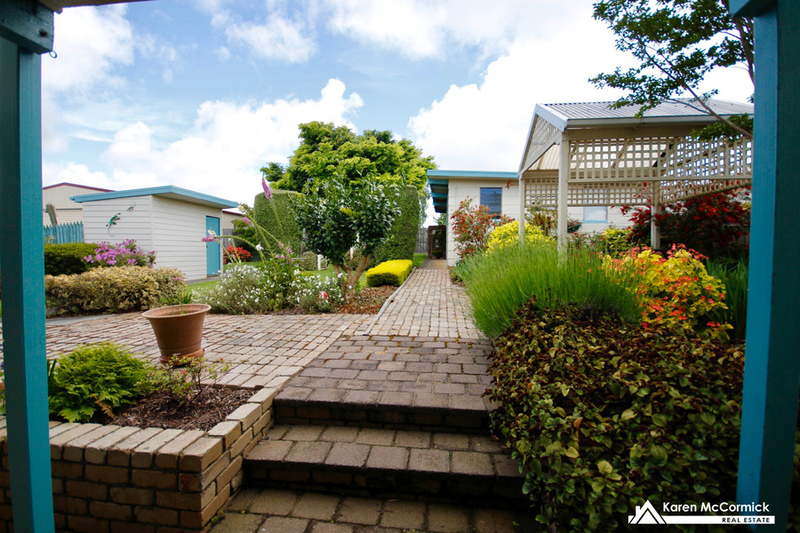 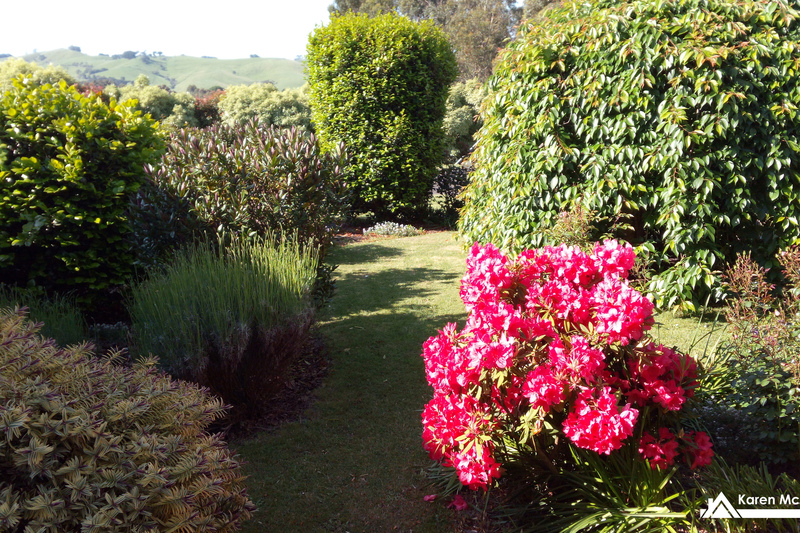 Beautiful manicured, landscaped gardens both front and rear of the residence. 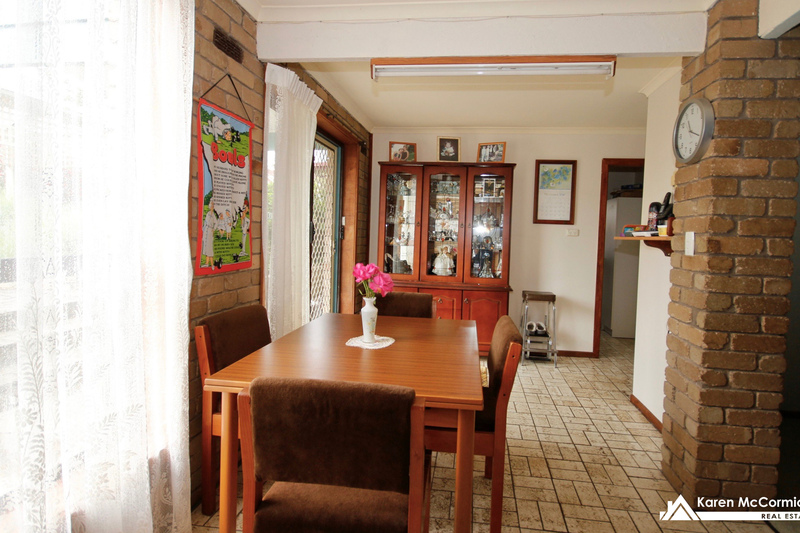 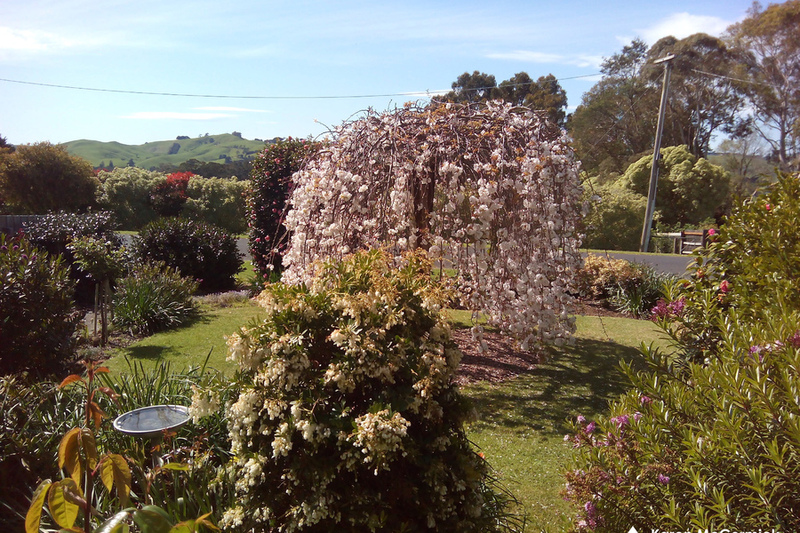 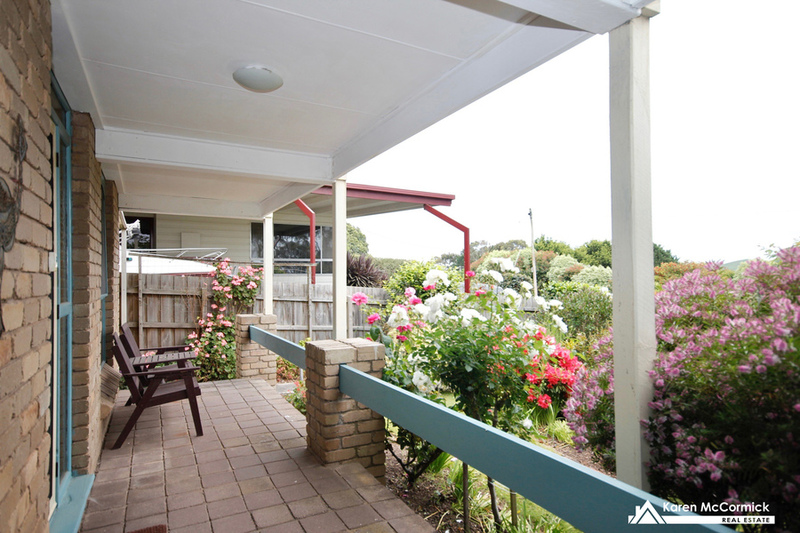 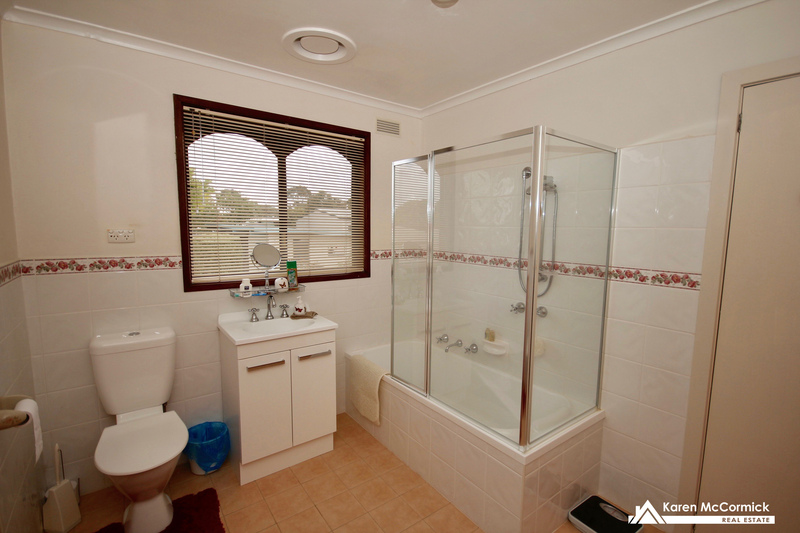 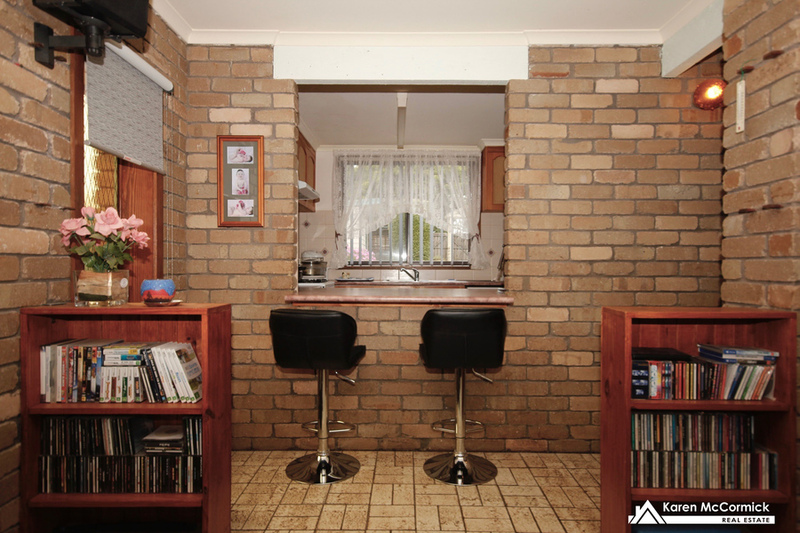 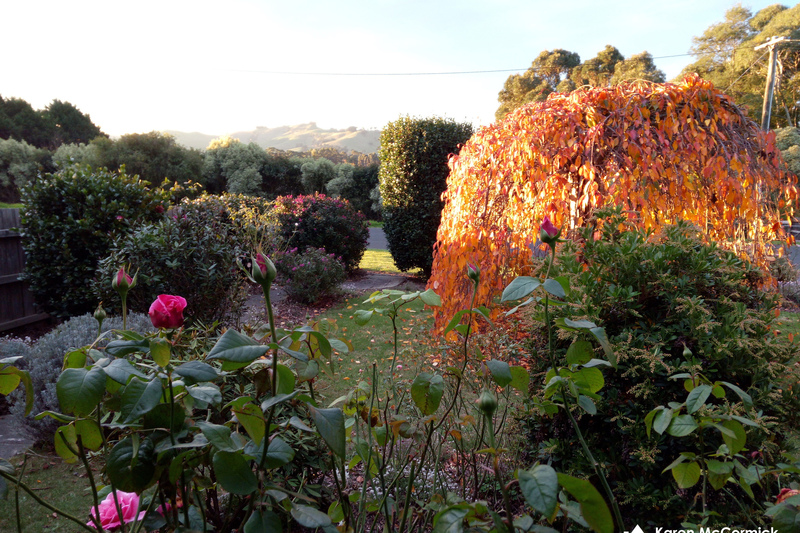 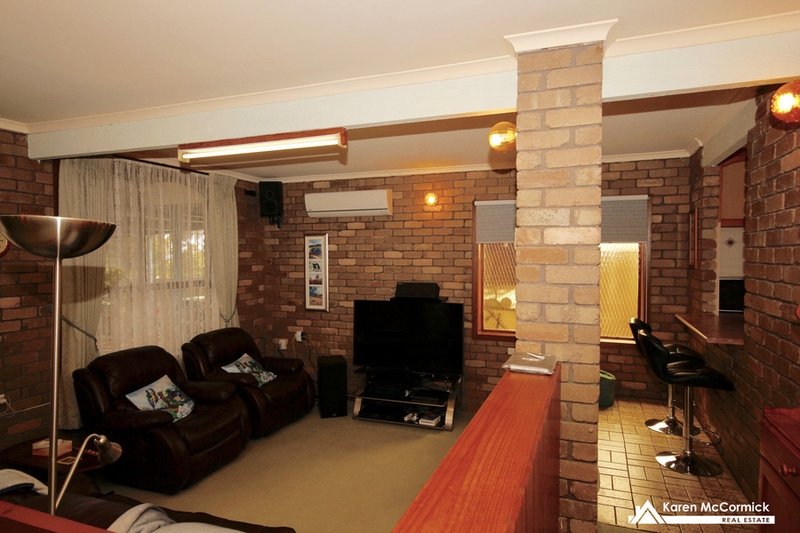 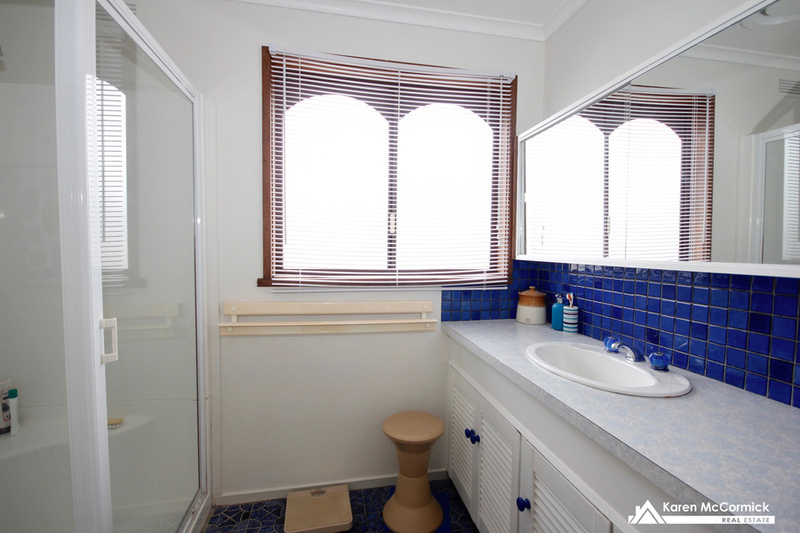 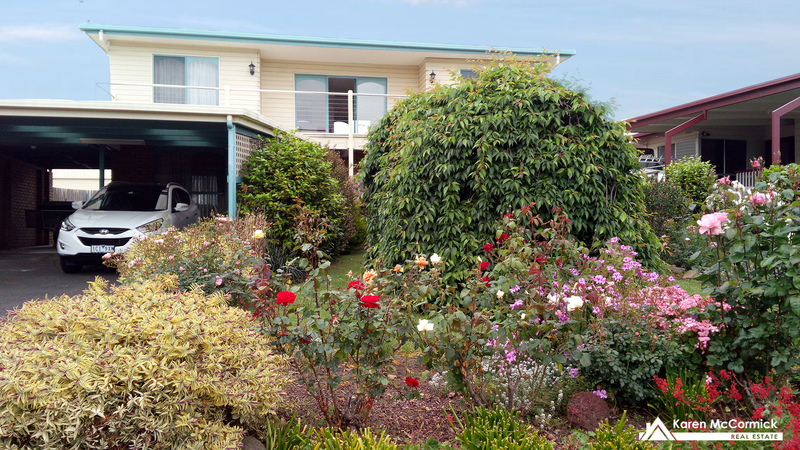 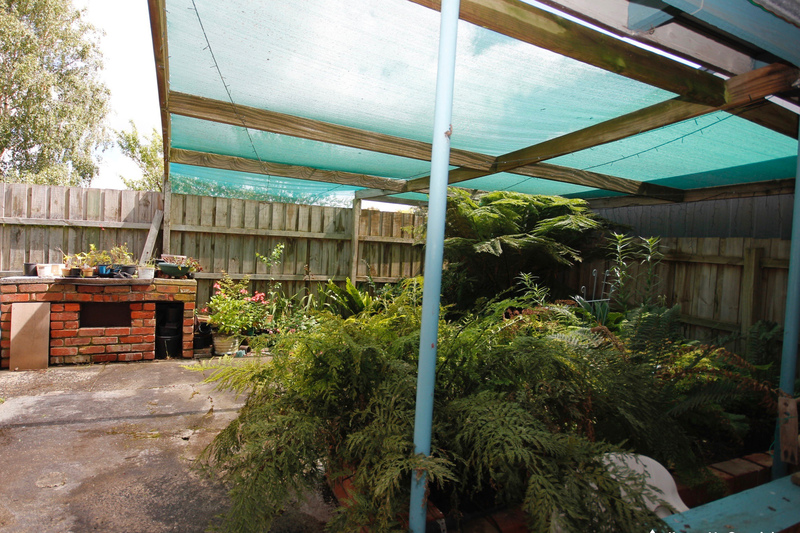 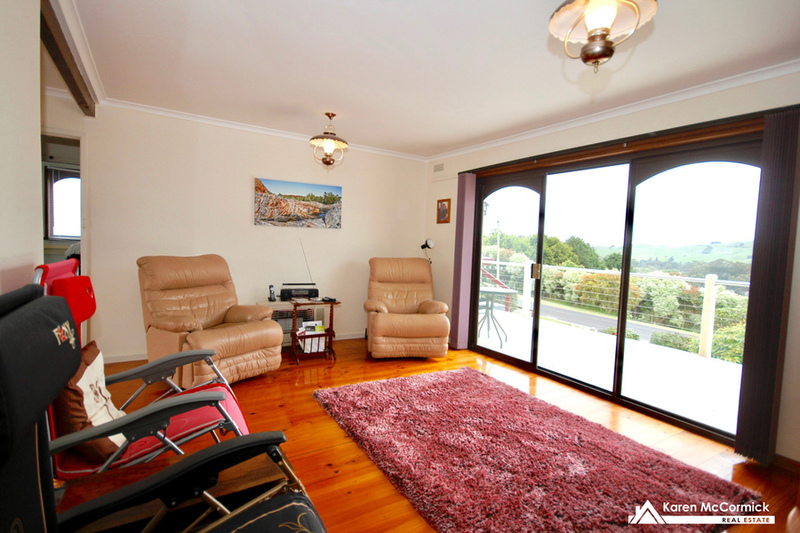 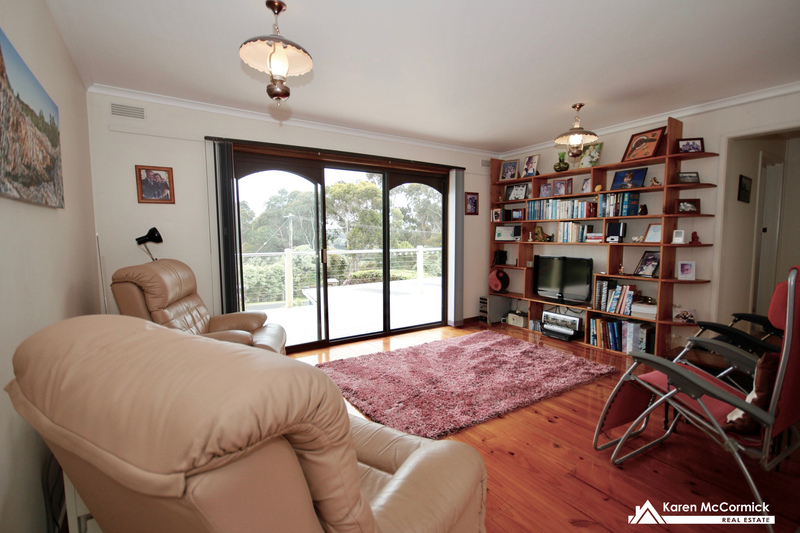 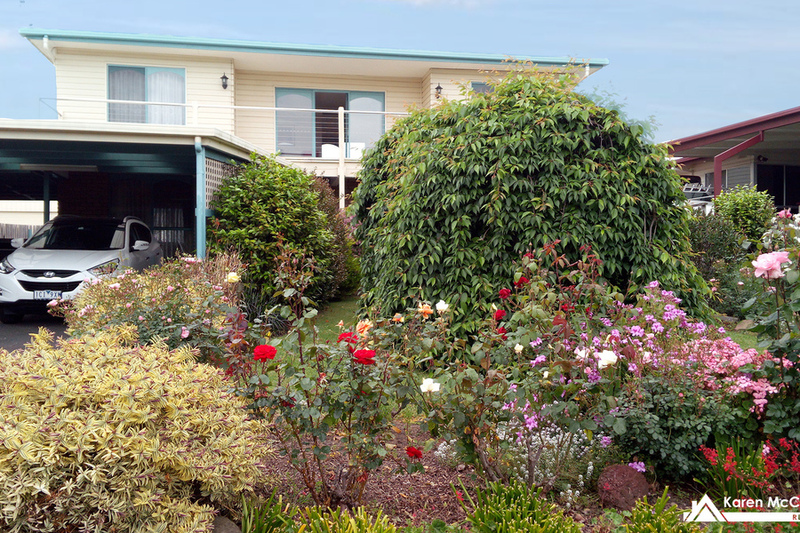 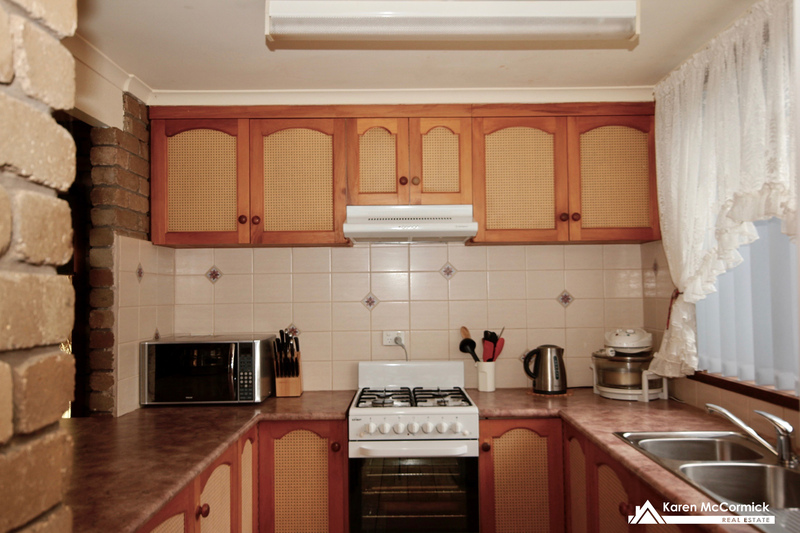 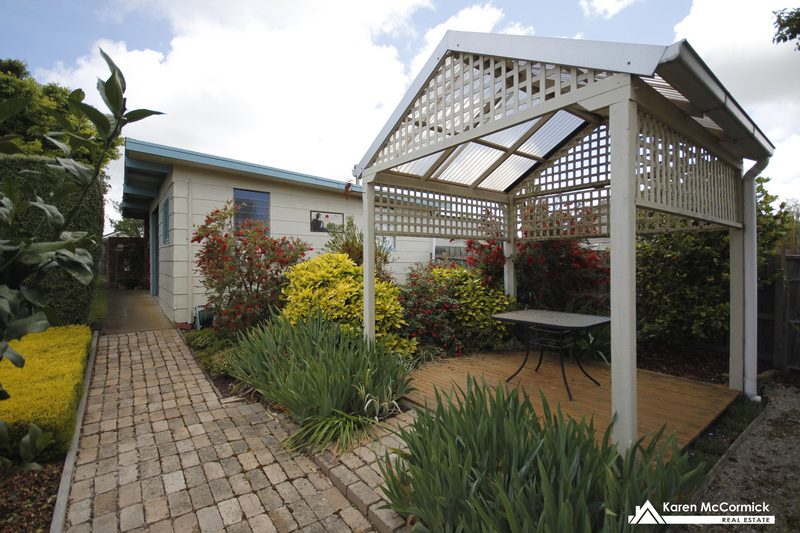 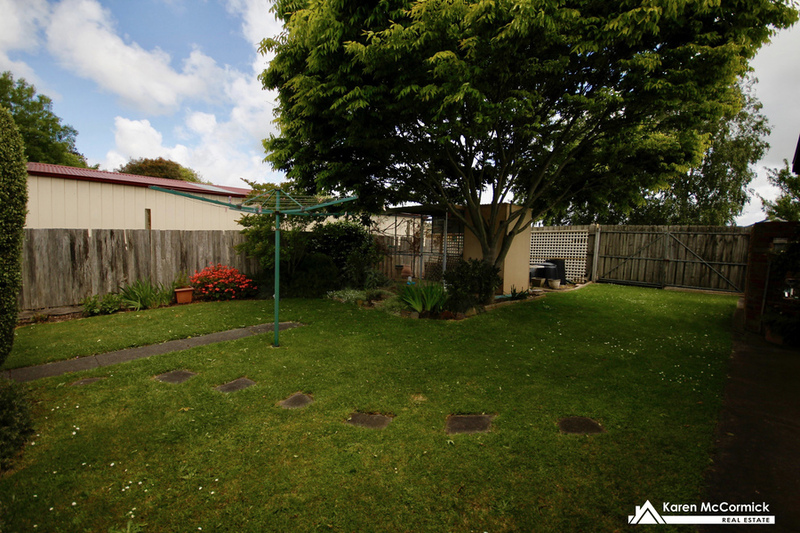 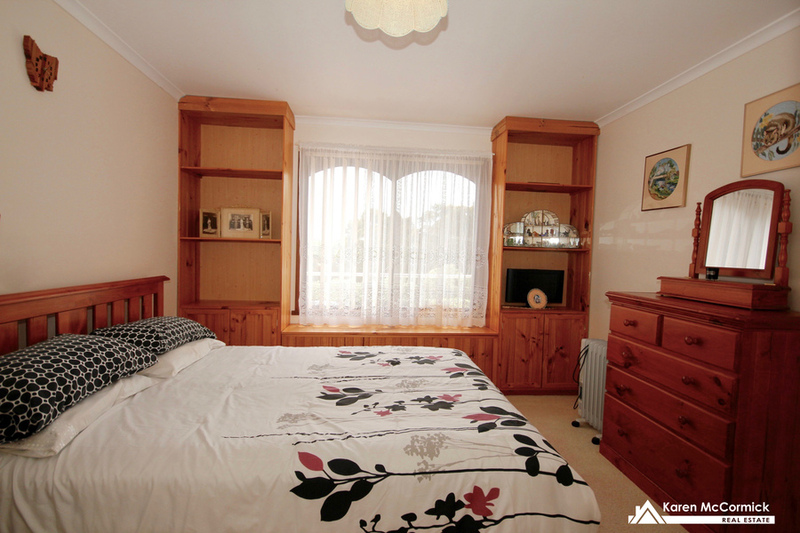 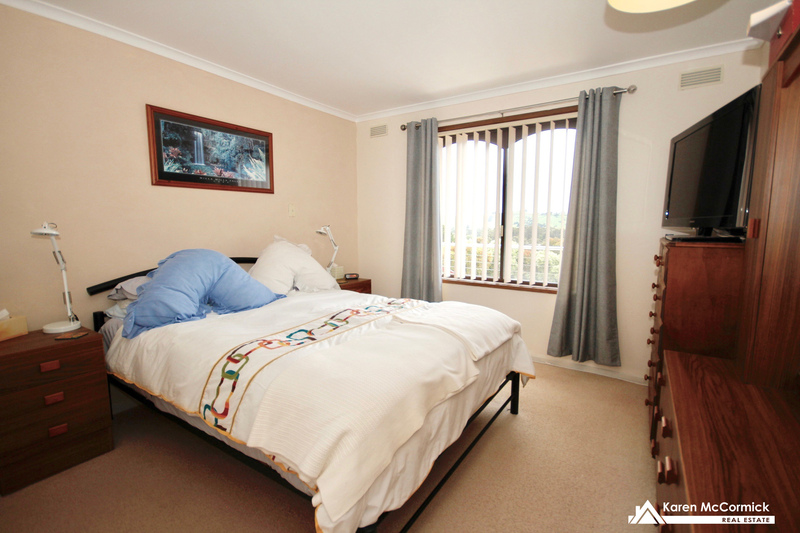 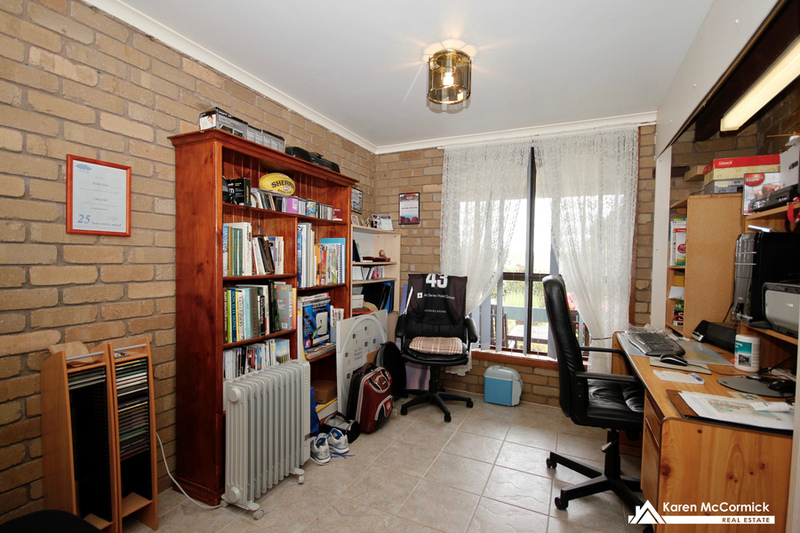 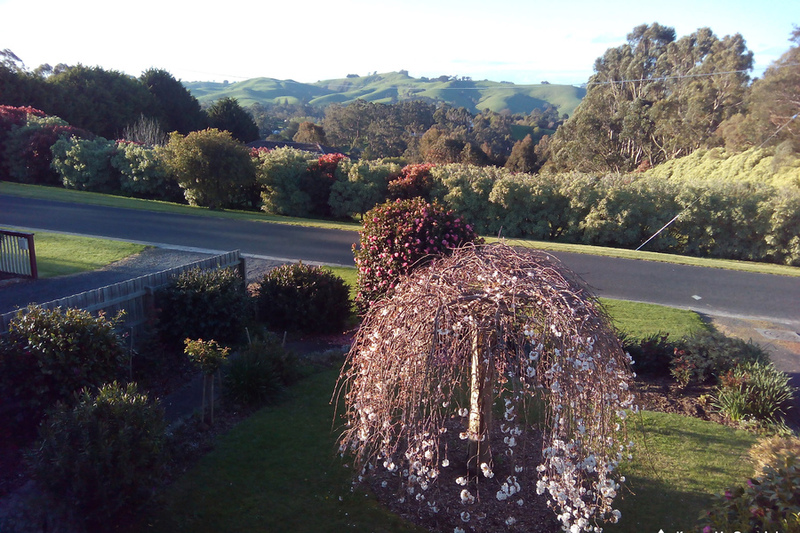 This 2 storey home offers upstairs 3 bedrooms all with BIRs and serviced by 2 bathrooms, one is enormous including a bath.The lounge with highly polished timber floors has commanding views across to the hilltops of Korumburra. 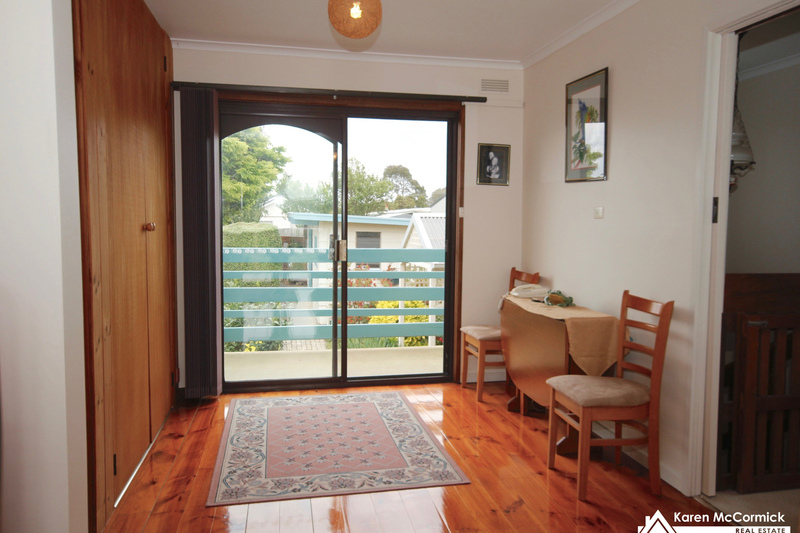 It opens out to a large balcony with enough room to place outdoor furniture to kick back and relax whilst overlooking the gardens. 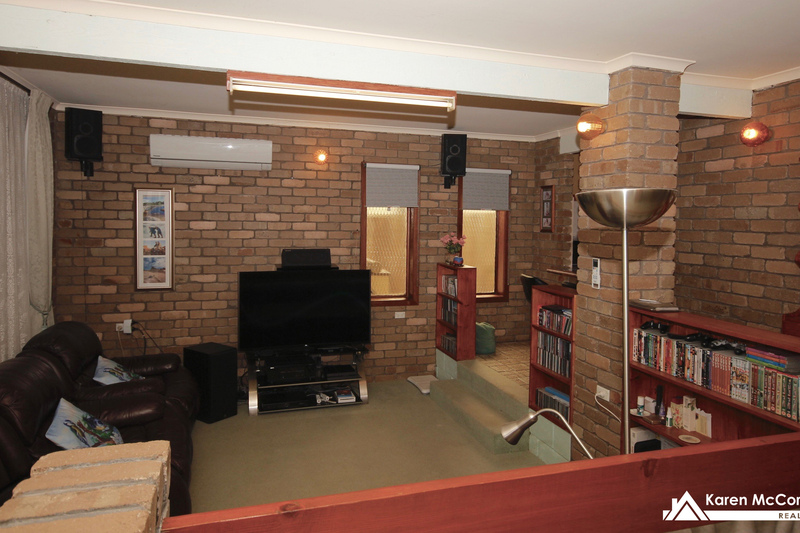 Downstairs is a sunken lounge with exposed brickwork feature walls.